It’s about more than clean carpet. What Makes Simply Clean Different? 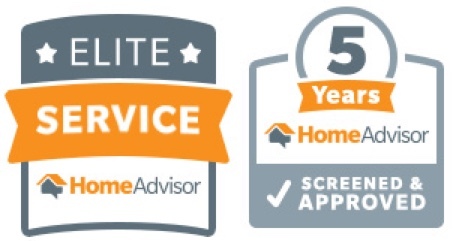 We roll up our sleeves and work hard to give our customers the best service experience possible — from the time you schedule your appointment to when we leave your home. At Simply Clean, we believe you get what you pay for and we promise you’ll be impressed by the incredible value we offer. We do great work for a fair price, all while delivering superior service. There are no surprises or hidden costs with Simply Clean. We’ll ensure you understand what we’re doing and why, in terminology you can understand, and won’t leave until you’re happy with the results. Our techs are well-trained and professional, and we utilize the latest cleaning technology and equipment to ensure the best quality possible. We’ll treat your home with respect and attentiveness. We use floor mats, corner guards and wear shoe coverings, and do whatever else it takes to ensure your house looks its best when we’re done. 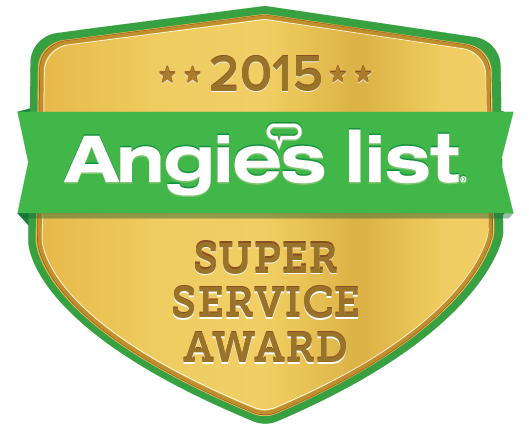 Simply Clean is consistently rated as a top service provider with both Angie’s List and Home Advisor. Only the best of the best receive these awards. Simply Clean is a local, family-owned carpet cleaning company serving Hamilton County, Boone County and the Indianapolis area. Owner Tony Garcia was born and raised in Indiana by a hard-working, blue collar family. He graduated top of his college class with a bachelor’s degree in Engineering Technology. Tony started Simply Clean with his wife, Robyn, in 2007. Their sons, Anthony and Luke, like to help when they can. Robyn is a CPA and helps out with the accounting and financial aspect of Simply Clean. Before starting a carpet cleaning business, Tony worked as a technical support engineer, where he enjoyed solving complex issues for customers and managed a team of over 50 engineers. He gained experience as a business owner when he helped operate a mobile yacht maintenance business with Robyn and her brother in Florida, before returning to the Midwest be closer to family.